Explore a buzzing start-up scene from your home at Unite Students Jennens Court, just 10 minutes’ walk from Digbeth - Birmingham’s hippest quarter. Stroll through quirky boutiques and vintage stores at hotspot The Custard Factory, or soak up the coffee culture with the trendy crowd at Fazeley Social. For culinary creativity, Digbeth Dining Club serves street food every Friday under Victorian Railway arches, or for a taste of culture, check out the experiential installations at Eastside Projects. 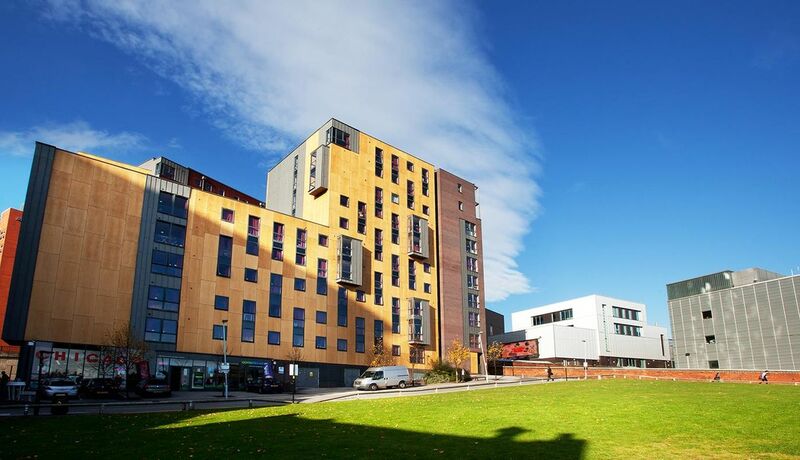 At Unite Students Jennens Court, you’re right in the centre of student life, with neighbouring Aston University and Birmingham City University just a two-minute walk away. 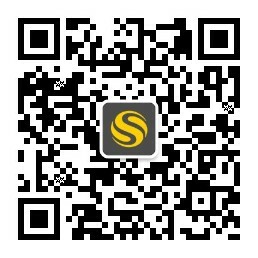 It’s just 10 minutes to the city centre, where New Street Station can take you direct to London in less than two hours. You’ll also find Bull Ring shopping centre - with over 160 shops, restaurants, and weekly markets within easy reach. Unite Students Jennens Court has everything you need to make your new house a home. 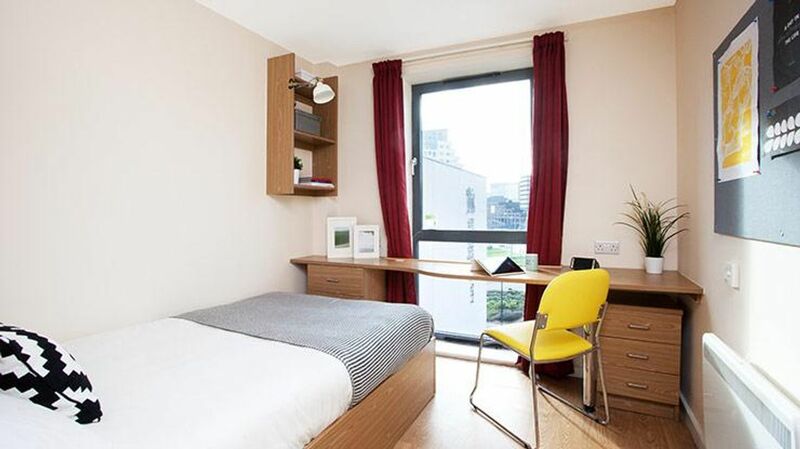 You’ll enjoy the privacy of your own ensuite bathroom and study area, which comes with free Wi-Fi. You can get cooking right away with a fully-fitted kitchen and breakfast bar, and, with a convenience store onsite, there’s no excuse not to. 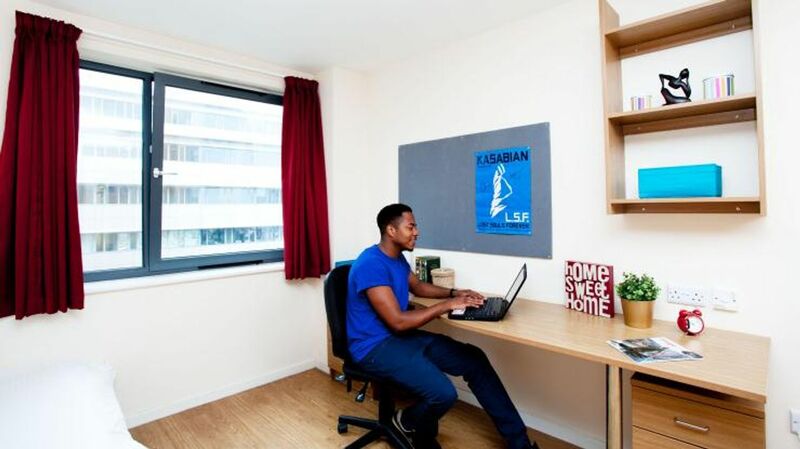 A lounge area offers sinkable sofas to relax in after a long day’s studying, while fortnightly cleans help to keep communal areas looking their best. At the weekend, take a break from urban life in the landscaped gardens of Eastside City Park right beside your building, take in the latest exhibition at nearby Millennium Point, or spend lazy Sunday nights at Electric cinema, the oldest working cinema in England. All apartments come hassle-free, inclusive of bills and with a communal laundry service. A security team is on-hand to ensure your safety, whilst an emergency control centre can resolve any problem you may have day or night - leaving you more time to meet up with friends in the leafy outdoor courtyard. We couldn't find a room that matches your preferencesView all Private Room in Jennens Court. We couldn't find a room that matches your preferencesView all Entire Place in Jennens Court.